This very limited addition of the vinyl version represents music that became known as the "House Sound of Chicago". The defining moment of modern music. The modern legends; Darrell Pandy, the most unique entertainer I ever met, began his career with "Love Can't Turn Around", Loleatta Hollaway made her comeback here from her earlier disco career, Frankie Knuckles first records were recorded with us, as well as his work being included with Jamie Principle . Marshall Jefferson, Joe Smooth, Cannon Irving, Chip E., Keith Nunnasly, Steve "Silk" Hurley, Ricky Dillard, and many more This was the time house music was created, and across the street from DJ International was the warehouse where the legends played. This all happened on Rental Street now undergoing the City of Chicago's now and new DJ international Street. 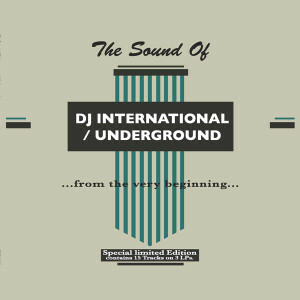 With over 400 recordings done at DJ International and Underground Studios, most of Chicago's legendary DJ's were there. For those who were able to be there knew that this was the basis on everybody's mythology of house music . The full story told coming soon. 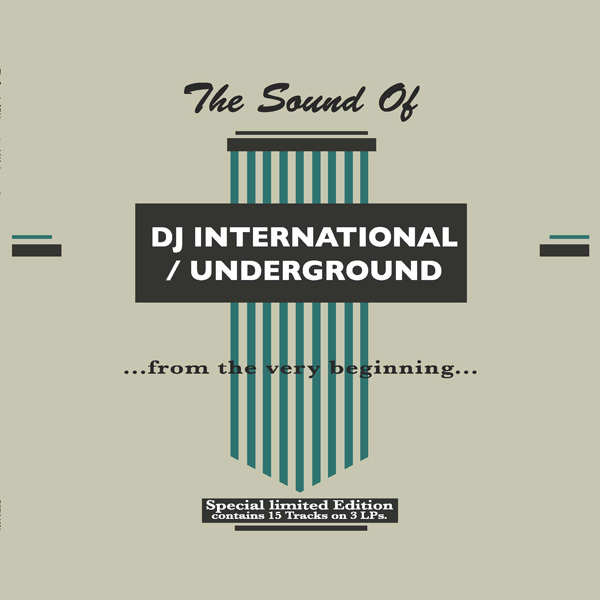 This compilation is for deejays honoring "momentum' music, and history as DJ International a house "Sound Of Chicago" music for DJ's is the collaboration in CHICAGO, with the greatest artist / performers.